A few weeks back I shared a photo of the rhubarb concentrate I had canned back in the Spring of last year. I've been asked to share the recipe. 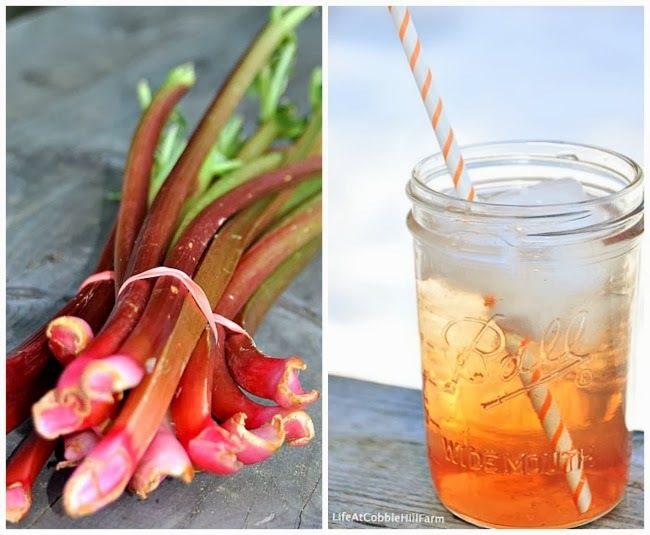 Since there is a rumor that Spring is coming, I thought I would share this now so those of you who would like to give it a try have the recipe in plenty of time for rhubarb season. Last Spring we had quite a few extra stalks that I wasn't sure what I wanted to do with, so I thought why not try a syrup concentrate? This way, in the middle of winter we could enjoy a glass of bright, tangy, rhubarb juice. Sure enough, that's exactly what we've done and it's so delicious! 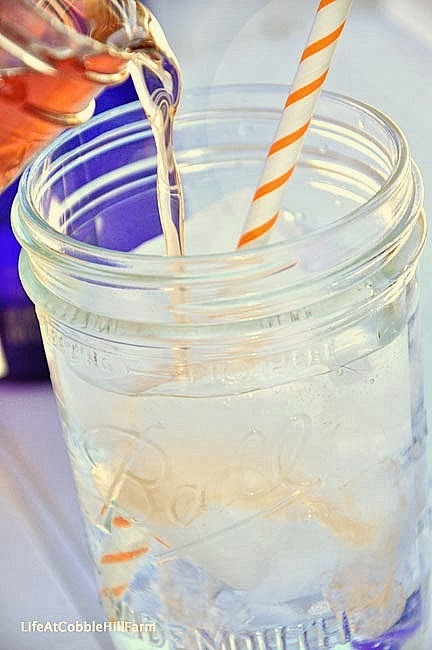 This recipe is made using the water-bath method of canning and, therefore, there's sugar in the recipe. The only way I can think of to get away from added sugar is to freeze the juice rather than can it. That way you can add as little or as much as you would like. If you do choose to freeze it, remember to freeze it in small enough batches for single use. This concentrate can be used as a refreshing drink by adding it to equal amounts of water or tonic water. Adjust according to your taste. It can also be frozen in ice cube trays and added to lemonade or used in smoothies. In a large stainless steel saucepan, combine rhubarb and water. Bring to a boil over medium-high heat, stirring constantly. Reduce heat, cover and boil gently until the rhubarb is soft, about 10 minutes. Remove from the heat. 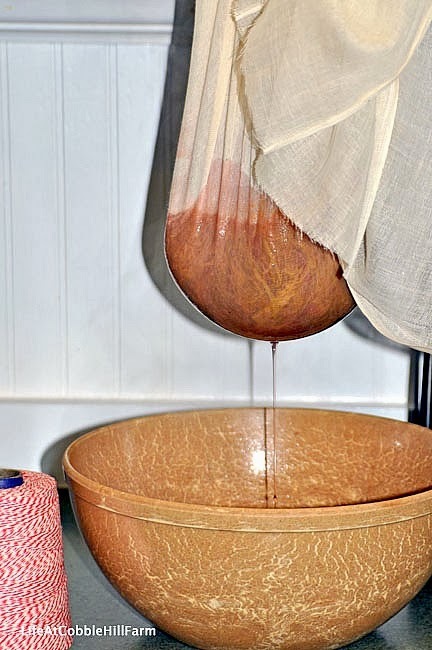 Transfer the mixture to a dampened jelly bag or strainer lined with several layers of cheesecloth set over a deep bowl. Let drip for 2-4 hours. In a clean large stainless steel saucepan, combine strained rhubarb juice and sugar. Heat to 190 degrees Fahrenheit over medium-high heat, stirring to dissolve the sugar. Do not bring to a boil. Remove from heat and skim off and discard foam. Ladle hot concentrate into prepared jars leaving 1/4 inch headspace. Process according to water-bath canning instructions. Boil 10 minutes. Remove canner lid, wait 5 minutes, then remove jars. Cool and store. This sounds so refreshing! I always keep meaning to plant rhubarb but always forget haha. I love the idea of preserving the concentrate to drink year round. This is brilliant. There are FIVE rhubarb plants on this farm. 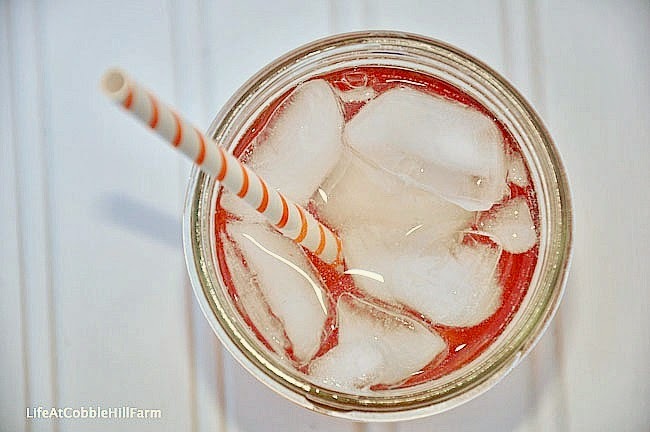 I have more than enough rhubarb to make some of this. Splendid idea! 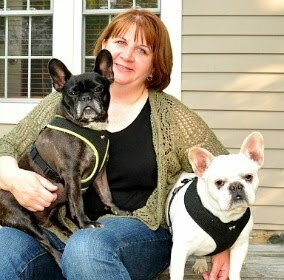 I have rhubarb on my list of things to get planted this spring! 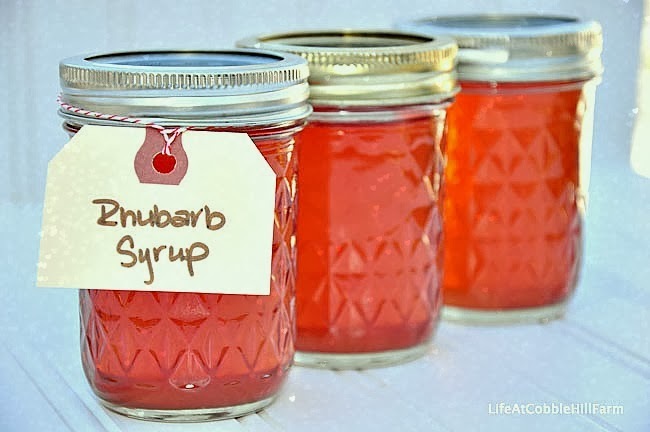 I will share this with my mom who has lots and lots of rhubarb! YUM! Making this right now. Thank you for the recipe.